Welcome to Episode 16 (Part III of III) on Søren Kierkegaard. 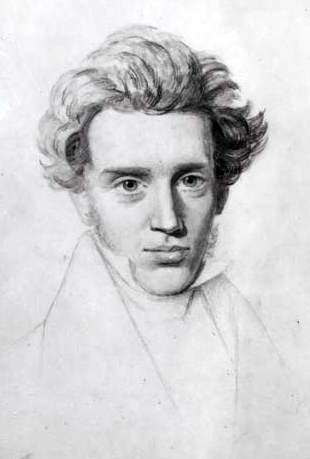 Søren Kierkegaard (1813-1855) was a man who did not consider himself a philosopher but rather a poet. He showed distain to the rigid academic systems that theology and philosophy were producing during his time, and his writings were often in complete opposition to their way of thinking. For Kierkegaard, the importance of philosophy lay with self-discovery; developing into a true, authentic self. This week we talk about Sickness Unto Death and engage in some further analysis and discussion. As always, you can find the main texts as well as links to additional content at the bottom of the page. Thank you for listening! Any thoughts? Please tweet us @thepanpsycast!